Work trends have shifted dramatically. We’re not referring to Simon Sinek’s wonderful talk on Millennials, we are talking about how the traditional office environment is changing, although, a recent article did study the perfect Millennial office. Trends change. We’ve seen users come out of cubes & into open plan, home working & collaboration. Spend within the office interior is increasing with timber residential style furniture & soft seating environments for collaboration/ breakout. These trends are manifested from a desire or perhaps a need to change our lives, what happens in society and in our own worlds continues to drive change in the office. Despite the fact that when you sit on the train, the tube, the bus or walk down the street you can’t help but notice that many are glued to smart phones, thus making us less social, we have a desire within the workplace to be more sociable, to collaborate, to maximise our productivity whilst in that office environment. The traditional office or work environment is shifting due to technological influences, a change in demographics and a social shift that creates alternative and new expectations within the office. We have all seen over the years the offices of Google, Twitter, Apple, Facebook and the like, filled with trendies playing pool, not using the stairs and working in a space that provides great comfort, greater freedom of expression and movement. Supported by wireless networking, airdrop & touch screen technology, the work place is merging with our social space, with our residential space (in look & feel). The result for business is greater collaboration, greater creativity, a happier team and ultimately a greater staff retention and production output. The downside for a normal desk manufacturer? As work moves away from the desk, it continues to move to wherever it needs to be. 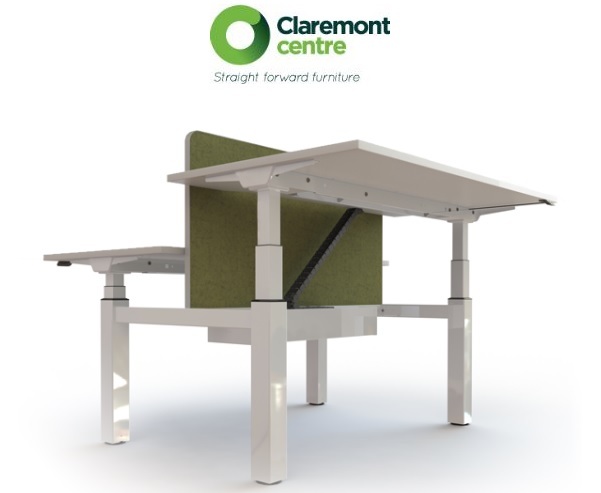 As a desk manufacturer we welcome that change, not all will, but at Claremont Centre, we say, spend less on the desk, fit that slide, install that foosball table and fill that floor with cushions, let us take care of the mundane desks. They are about function not feeling, they hold up your tablet, hide away your cables and keep a modicum of order; nothing more, nothing less. 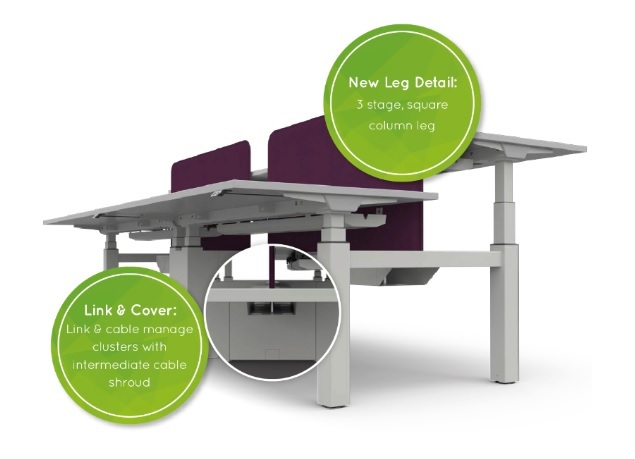 Our mundane desks are supplied with a 10 year guarantee, they are always in stock and most are FIRA Gold certified, but the best bit is, all our desks are value engineered, not just our latest Bench Lite range. Don’t waste time doing desk take offs, quotes, deliveries and installs, let us take care of your desks, better than the rest.